Big changes recently at Complaints HQ. The TL;DR is that Complaints East has become Complaints West! The good news about moving cross country to California is that you end up in California. The bad news is that you end up in California living in a shoe box. Three people in a shoe box doesn’t leave much room for full tower based multi-monitor gaming rigs and rack mounted home labs. As a result, the true star of these pages, the infamous “Big Bertha”, who served faithfully through five generations of SLI… is no more (moment of silence). Fortunately, laptops don’t take up too much room, and the Razer Blade 14, 2015 edition has proved to be a great gaming platform. The GTX970M can handle basically anything you throw at it, at max details and 60fps, as long as you cap the res at 720p. Windows 10 has corrected the annoying non-native res scaling issue in DirectX on touch screens, so 720p full screen looks great even on a native 1800p panel. Yes you could take many games to 1080p, but it’s hit or miss and you’ll often have to sacrifice detail or frames. I’m fanatical about giving up resolution before either of those (especially minimum frames – hence all of the SLI builds over the years), so I’ve stuck with 720p. On a 14″ panel this isn’t as bad as it sounds, and the detail level on max means most games that I have on both Windows and PS4 still look better on the Razer despite running at 1080p on the Playstation. All of this said, there is a storm on the horizon. For anyone who has been on an expedition in the Arctic, VR is finally a legit thing. I’ve heard some things. And I’ve seen some things. And believe me when I say, VR is (Trump accent) gonna be huuuge! 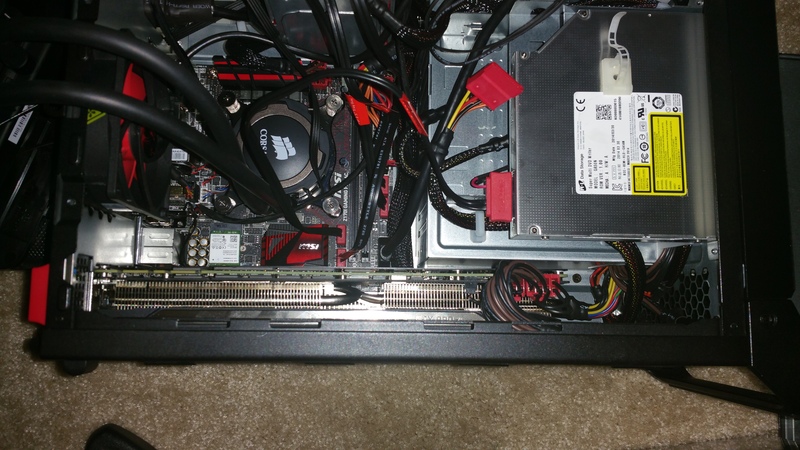 The problem of course is that a GTX970M doesnt quite cut it for VR. NVIDIA acknowledges this and as a result, for the first time ever, is releasing a desktop GTX980 in MXM. Thing is, I kind of like a laptop to have a hint of portability. The Razer is fantastic in this area. It’s about the same form factor (slightly smaller) as a MacBook Retina. Highly portable. In addition, battery life using Optimus is excellent (I’ve gotten 7 hours on battery doing regular work, and have even gotten about 2 and a half hours gaming on battery). The GTX980 MXM isn’t going to be finding its way into anything south of a large 17″, and even then isn’t going to result in a power efficient system. CASE: MSI Z97 Nightblade – absolutely the slickest looking case that can handle a full sized GPU, while still fitting into 7″ x 11″ x 14″ (at 6.7″ x 10.92″ x 13.46″). 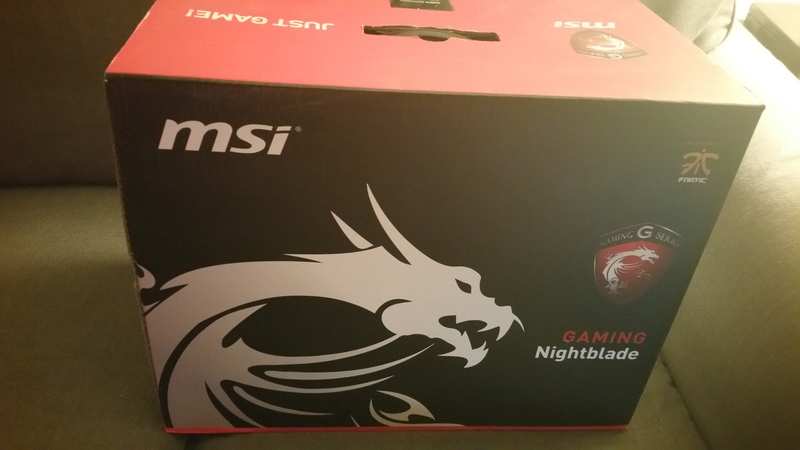 The downside was that MSI is still shipping the Z97. At first I had disqualified the Nightblade for that reason. 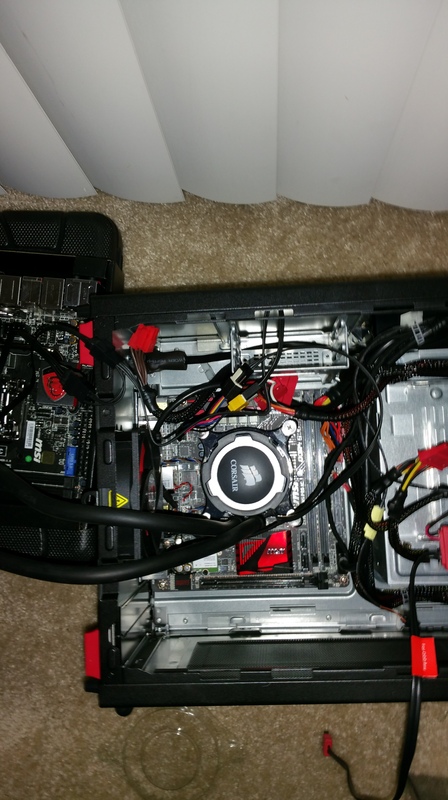 Then, after a lot of case research and spotting a special at Fry’s, I decided I would pick it up and just swap the board for a Z170 Mini-ITX. CPU: Intel 6700k. 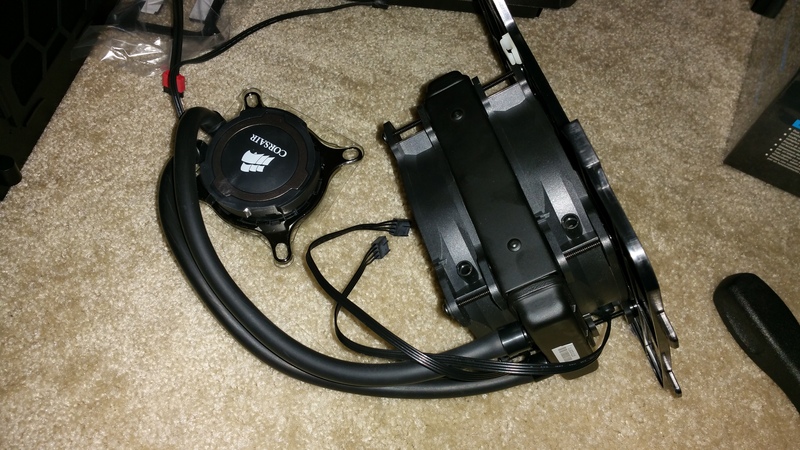 With Skylake out, albeit yielding only nominal gains over Devils Canyon, the 6700k is a no brainer. 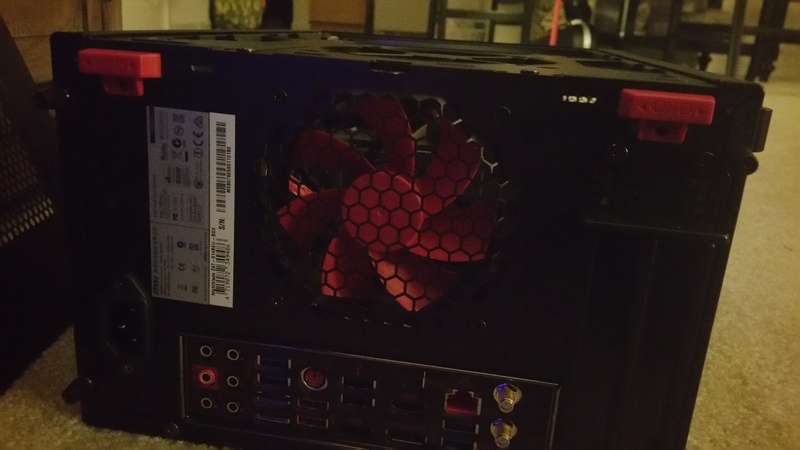 I briefly considered X99, but it doesn’t make a lot of sense in a SFF ITX build in my opinion. Not a lot of use for 40 PCI-E lanes when you have one slot. 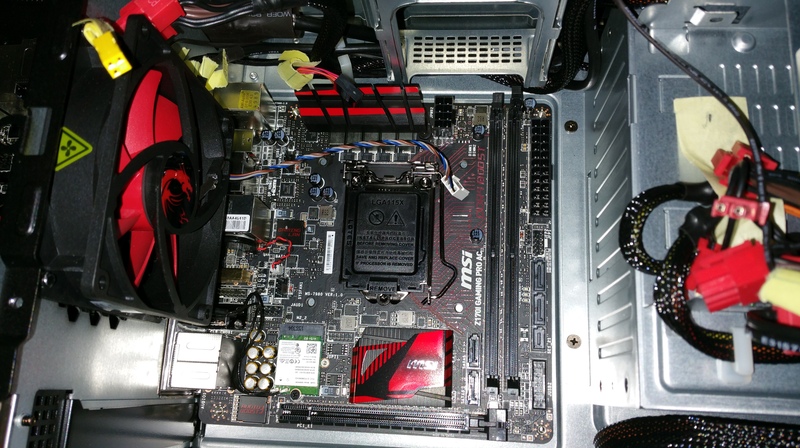 In addition, Z170 provides the M.2 slot allowing another storage option in the premium real estate of a mini ITX. 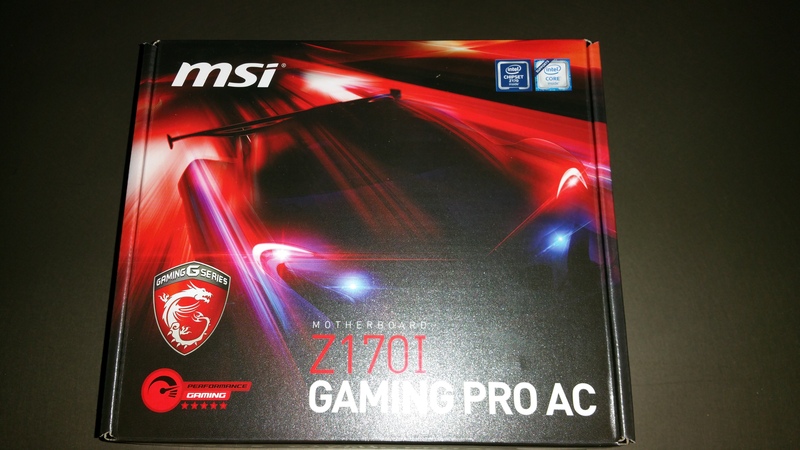 MOBO: MSI Z170I Gaming Pro AC – Since the Nightblade is an MSI package it seemed fitting that the replacement board should also be an MSI. 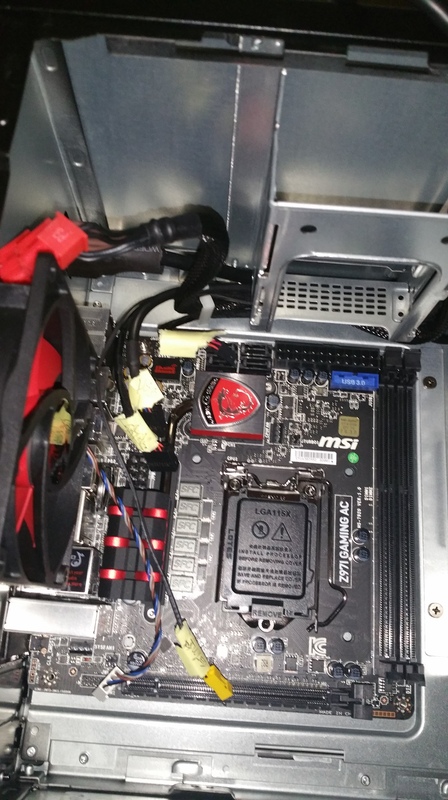 It doesn’t hurt that this round MSI has one of the best Z170 options for mini ITX! Admittedly there aren’t many choices and they’re a bit of a commodity, but the MSI includes an Intel I219-V NIC, USB 3.1 and an M.2 slot underneath. 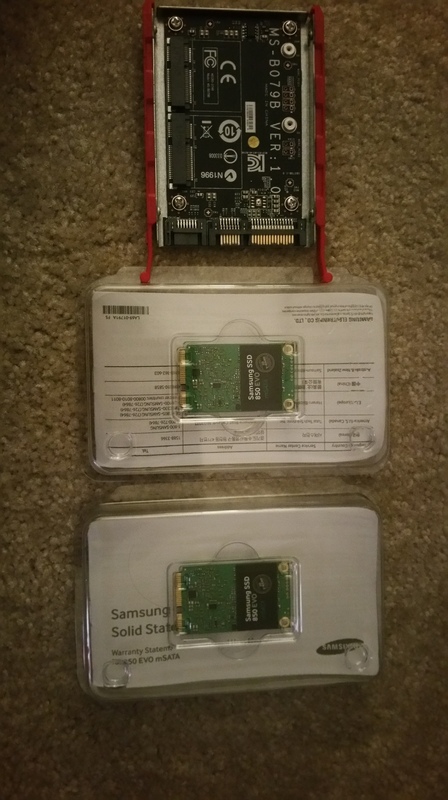 STORAGE: 3 x Samsung 500GB EVO 850 in both mSATA and 2.5″ form factors (2 mSATA, 1 2.5 SATA) in a “you only live once”, caution to the wind, RAID 0 setup. Why the mix? Simple. It goes back to the ITX real estate issue. The Nightblade provides room for 2 2.5″ drives, but also includes a custom caddy allowing 2 M.SATAs to occupy a single 2.5″ slot. 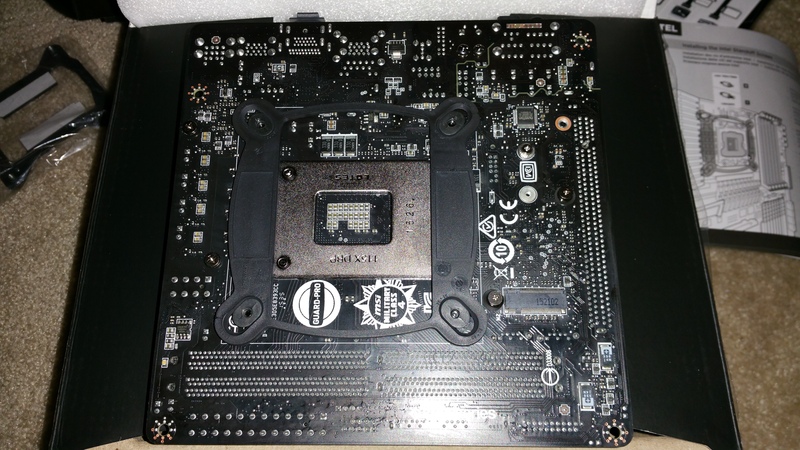 The motherboard also provides a bottom mounted M.2 slot, but you have to be careful here as it can only handle up to 60mm length cards. 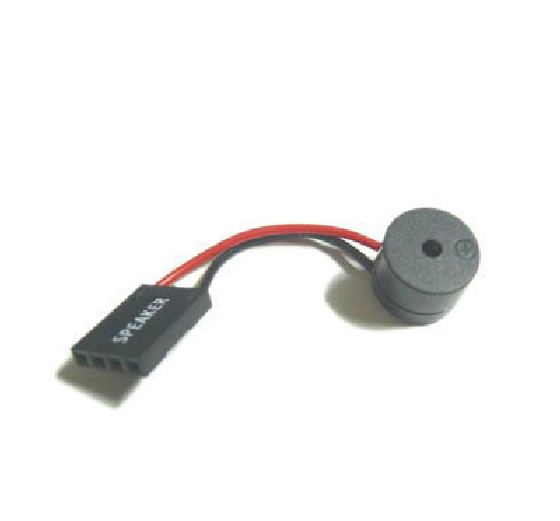 This means that 2260 models are the physical limit. 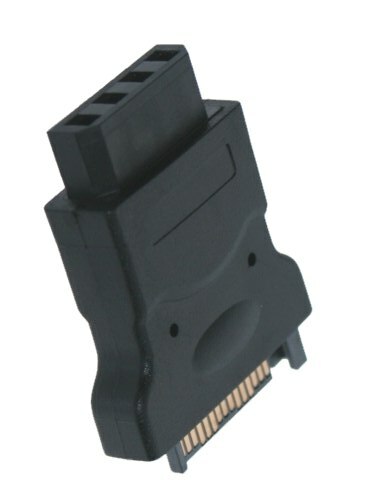 In addition, the M.2 slot can handle either SATA or PCI-E bus cards, but if a SATA card is inserted, two SATA ports on the front of the motherboard will be disabled (port 5 and port 6). And of course M.2 cards in SATA mode are no different than any other SATA SSD, so that tradeoff really isn’t worth it. What this means is that only a 2240 or 2260 PCI-E M.2 SSD makes sense, but as of this writing no such part exists. 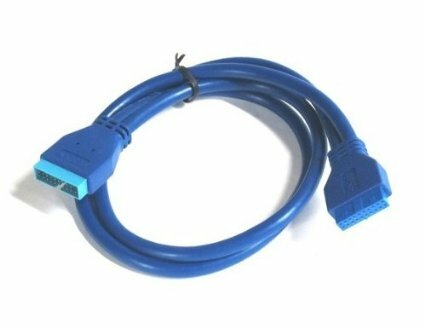 It’s a shame because I really liked the idea of an M.2 boot drive mounted right on the motherboard in super-fast PCI-E. Possibly a future upgrade! RAM: Skylake is a controversial release because early benchmarks showed modest (at best) gains. What has become apparent over time though, is that Skylake is hungry for bandwidth. The faster the DDR4, the better it performs. Paired with very fast RAM, it can put a 20% hurting on Haswell in many benchmarks. 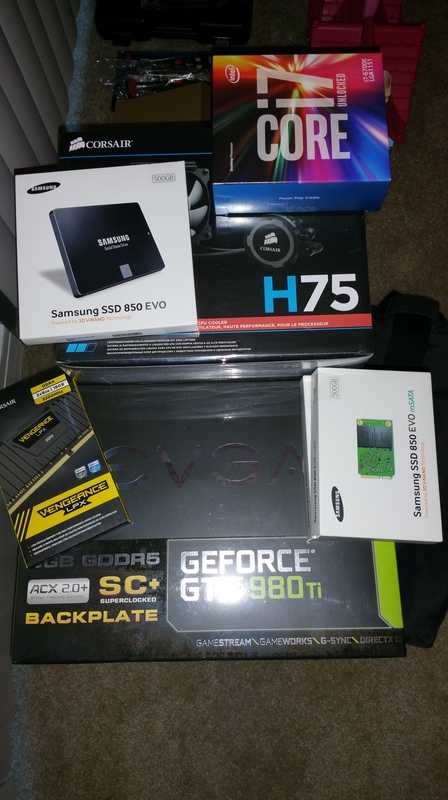 With this in mind, I opted for Corsair Vengeance LPX PC3200 with a CL16 latency in 8×8 form factor. GPU: The motherload here. 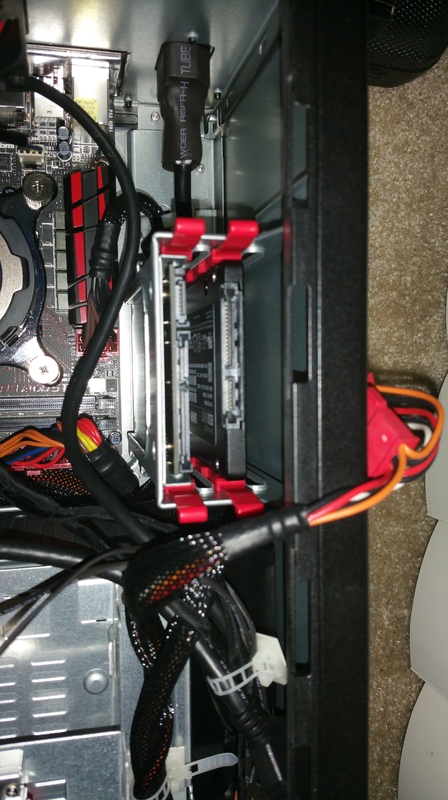 EVGA GTX980Ti SC+. Yes it fits. 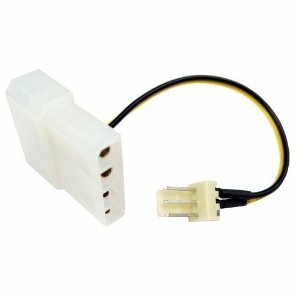 Yes the 600W supply is sufficient. It’s a beautiful thing! 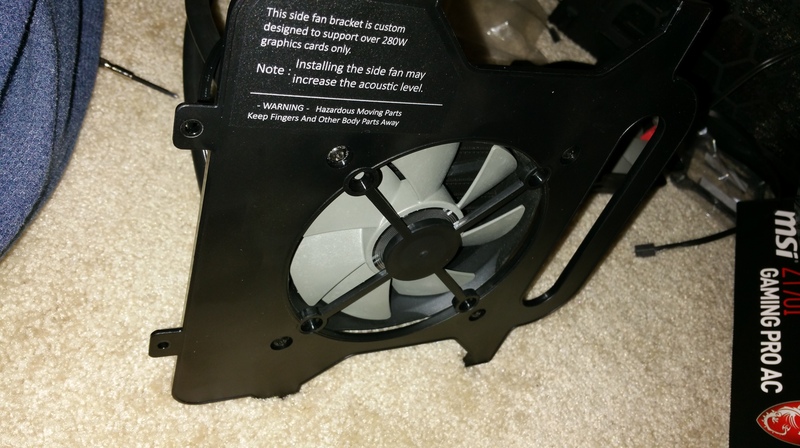 COOLER: Corsair H75. A no brainer to me. I’m a huge fan of closed loop water. It’s quieter, easier to work with, and less ugly than a giant air tower and, while not necessarily as efficient as a well tuned bespoke water configuration (with a large rad), it’s a hell of a lot easier. 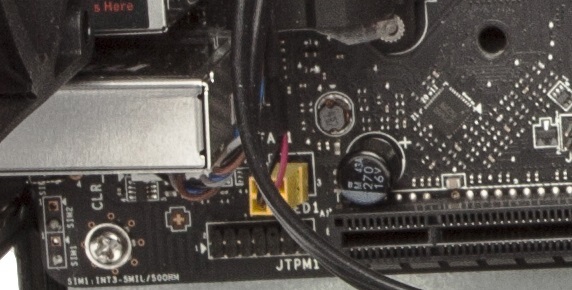 The H75 is marked 1150 on the box but is just fine for 1151.
the front panel connects via a 20 pin USB 3.0 header and a 10 pin front panel header for the power switch and power LED. There is no reset switch. The final assembled package cleans up quite nicely and runs reasonably quietly. In the upcoming entries Ill cover the BIOS settings, RAID config, and software configuration experience before moving on to Steam Streaming and some benchmarking, so stay tuned!